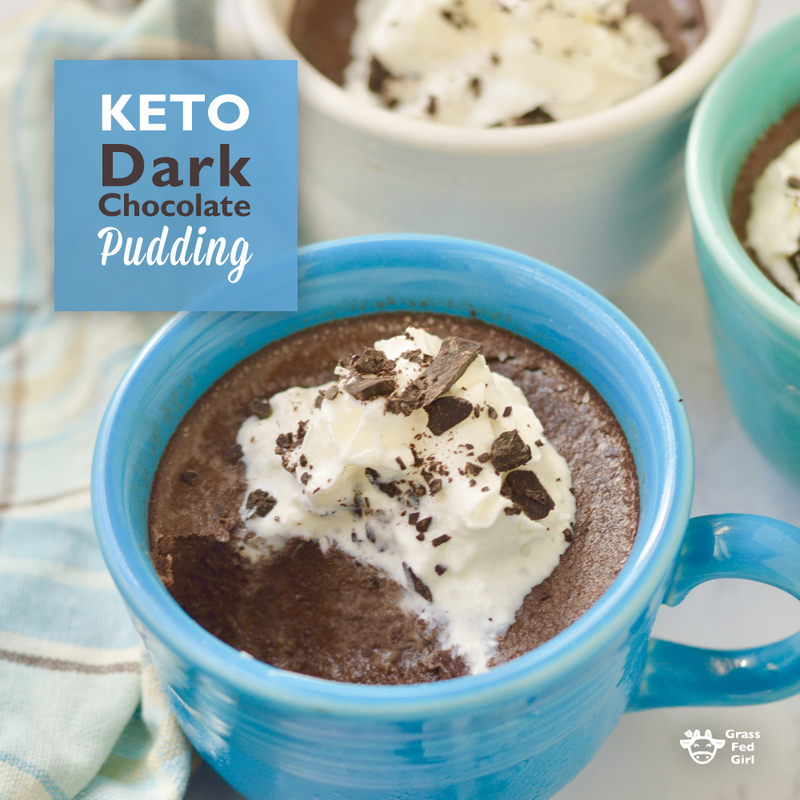 This nourishing Keto dark chocolate gelatin pudding is so creamy and delicious! Gelatin is the protein formed after the slow simmering of skin, bones, and cartilage of animals. Gelatin containing broth has been used in healthy traditional cultures for thousands of years as a diet staple. Many clients I work with say they are too busy to make broth so I found a great gelatin that is flavorless from grass fed cows that is processed using low heat. I still think the homemade broth is best but gelatin can be good for busy times. This kind of gelatin is a very healthy product that can be used as a natural thickener for soups and smoothies. 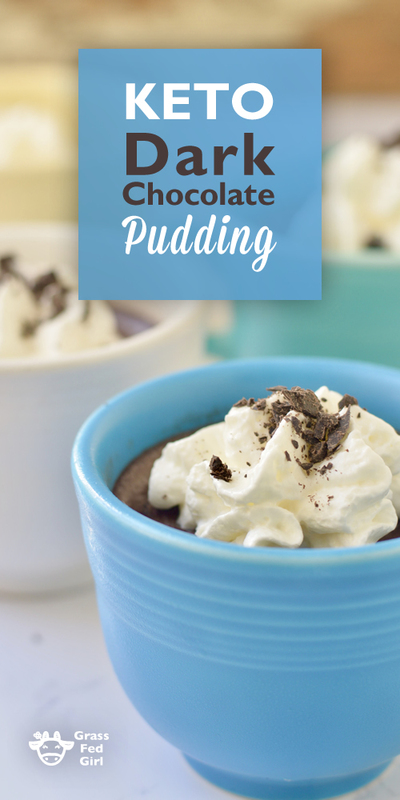 This recipe uses gelatin in a creamy delicious pudding which makes getting this super food fun and satisfying. Me and my little sister recently made this nourishing dark chocolate gelatin pudding recipe for my 90 year old Grampa and he loved it. This nourishing and delicious creamy Keto dark chocolate gelatin pudding is perfect for the paleo, low carb, ketogenic, dairy, gluten, egg and sugar free dieters! 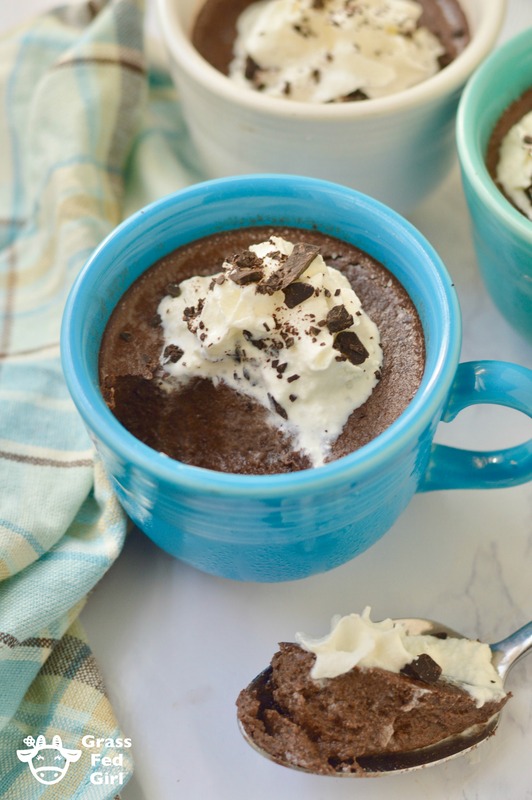 Melt the chocolate in a double boiler with the coconut milk and sweetener until melted and mixed thoroughly. Remove from heat and mix in the vanilla, cinnamon and nutmeg. Mix the gelatin with the water until dissolved. Add the dissolved gelatin to the chocolate mixture and stir well. Put the pudding into the refrigerator for one to two hours or until set and chilled. 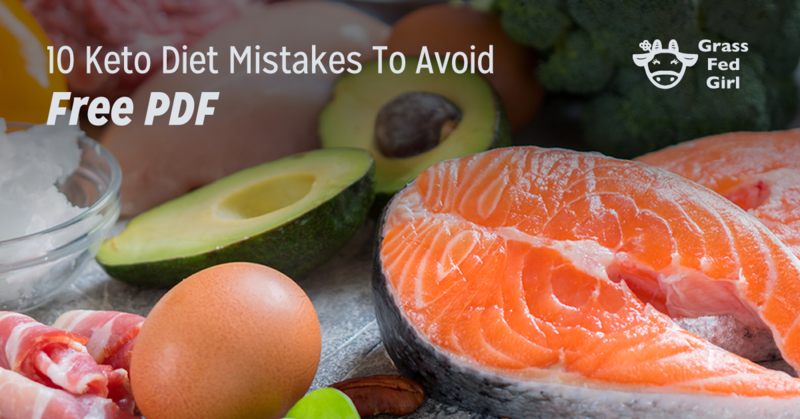 If you are impatient put it in the freezer for about 30 minutes. 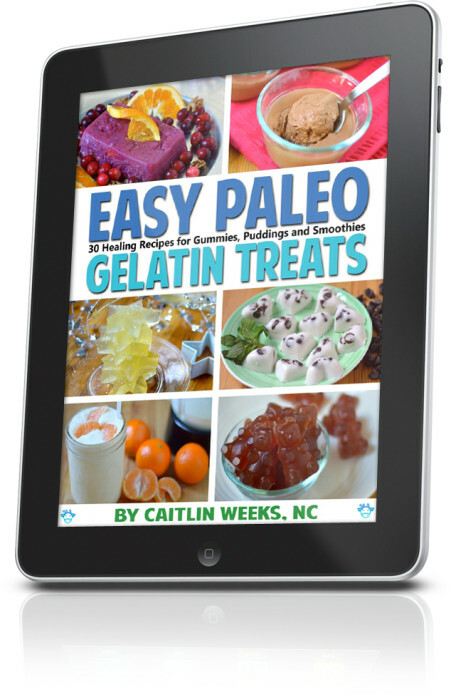 Let me know what you decide to make with your gelatin. Have you heard about how good gelatin is for skin, hair and nails but don’t know how to use it? Do you intend on getting bone broth in your diet but always forget to make it? Do you love Jello but don’t know how to use all natural grass fed gelatin? 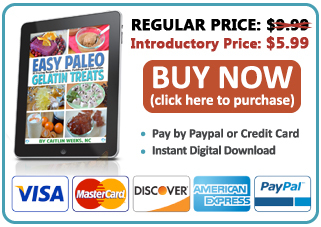 Do you have kids at home that you are trying to transition from junk food to nourishing real food treats? This is the the book for you! These quick and easy treat will have your family singing your praises. Whip us a quick dessert that fits into your gluten and grain free diet but heals your body at the same time!